Imagine if joining a video call was as easy as picking up the phone. No more scheduling of calls or assistance from IT. With Polycom® RealPresence® Group Series just a single ‘touch to dial’ from the integrated calendar gets you right into your meeting. 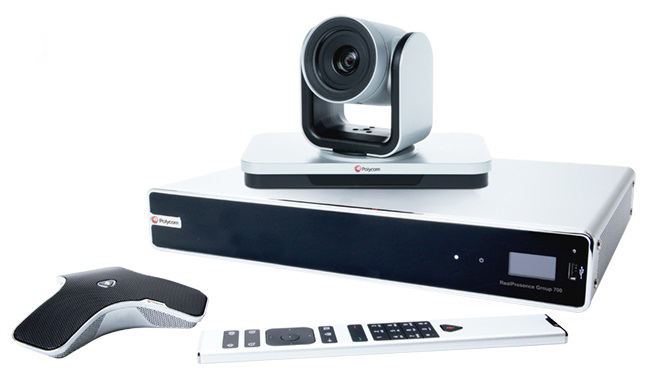 With its simplified design, and the optional Polycom® RealPresence® Touch™, the familiar tap-and-swipe interface makes video calling as simple and easy as possible. With its revolutionary audio, video and content collaboration innovations Polycom RealPresence Group Series is the engine that accelerates decision making by bringing people closer together. With limited time offers available, including trade ins on Polycom® HDX® Series, there’s never been a better time to choose RealPresence Group Series. Ensure that you focus on your conversations instead of the technology. Easier and simpler to use, with integrated calendar with one-touch dialing, and the optional Polycom RealPresence Touch™ for a familiar tap and swipe experience. 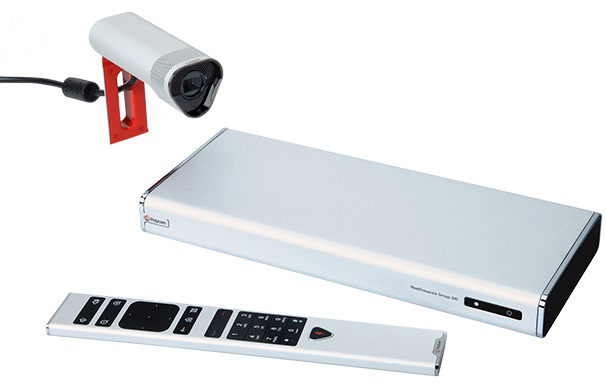 high quality video at a breakthrough price for smaller meeting rooms, huddle rooms, and offices. provides powerful video collaboration performance for conference rooms and other meeting environments in a sleek design that is easy to configure and use. 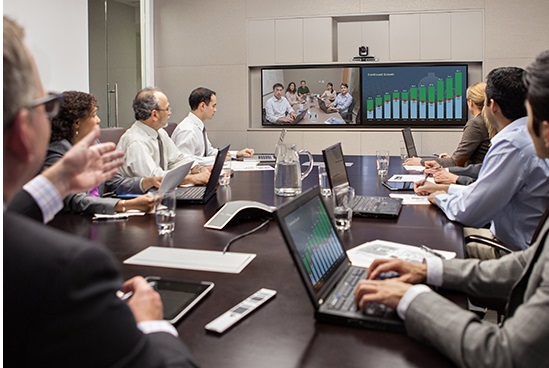 delivers extreme video collaboration performance and flexibility for board rooms, lecture halls, and other locations where only the best will do. This means that Videonations’ customers moving to Office 365 can feel confident that their Polycom RealPresence Group Series solutions can move to the cloud effortlessly, and can continue to invest in and enjoy the best in class experiences Polycom room systems provide. Microsoft has formally approved Polycom RealPresence Group Series as a certified video endpoint for Skype for Business online/Office 365. Polycom RealPresence Group Series will be listed on the Microsoft TechNet site and the Skype for Business Partner Solution Catalog as a Skype for Business online/Office 365 device. 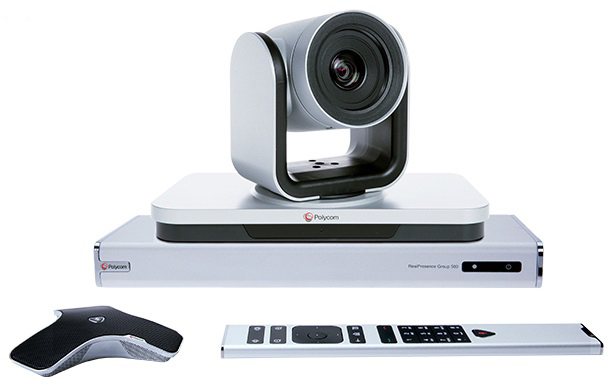 Polycom RealPresence Group Series TAP on Office 365 is officially closed. Polycom RealPresence Group Series is now certified on Office 365 and Skype for Business on-prem. What does it mean for Polycom users? Microsoft and Polycom PGS support should they need it. Contact us today to discuss how you can register to Skype for Business on-prem/Lync 2013 with Polycom RealPresence Group Series.